Joseph Tamarin was born on April 18, 1948, in Sverdlovsk (modern Yekaterinburg). 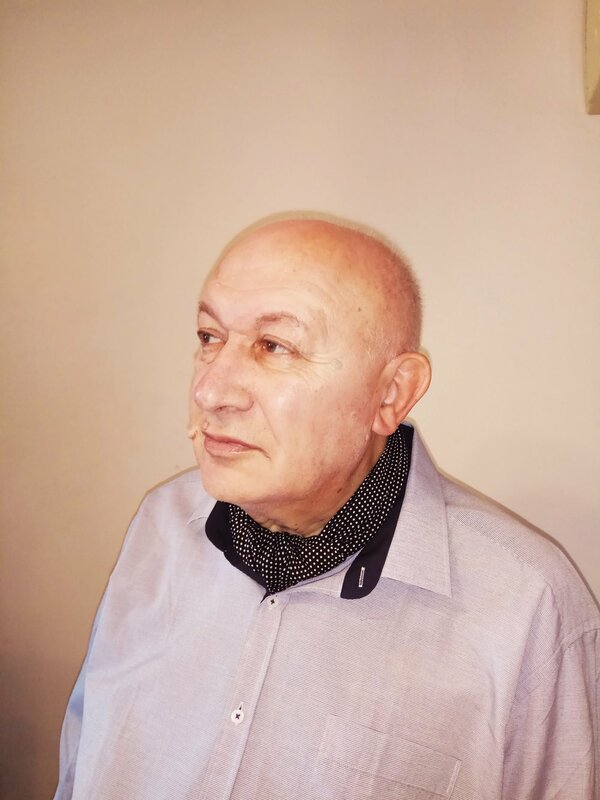 He graduated from Gnessin Russian Academy of Music (Moscow) in 1972 with majors in piano under Professor E. J. Lieberman and composition under Professor G. Chernov and Professor G. Dmitriev. Tamarin’s music presents a wide variety of forms and genres, including symphonic works, chamber and solo music, as well as music for radio and theatre performances. Among Tamarin’s compositions, Overture “Pulse of Time”, Dramatic Poem, Comical Cantata “Fedorino Gore” are the most well-known and popular. Tamarin also composed a considerable number of works for Russian folk instruments such as domra, balalaika, and Russian Folk Instrument Orchestra. His musical miniatures Antique Tapestry, Kind Wizard, Musical Moment, and numerous fantasies on Russian folk themes are very popular among both professional and amateur musicians. Tamarin’s Concerto for Domra with orchestra was written in 1987 and was premiered in 1988 by Iraida Erokhina (domra) and Russian Folk Instrument Orchestra of Gnessin Russian Academy of Music conducted by Sergey Kolobkov. The concerto very soon has become one of the most recognizable and often performed domra concertos being chosen as a compulsory work for many prestigious All-Russian and International competitions.